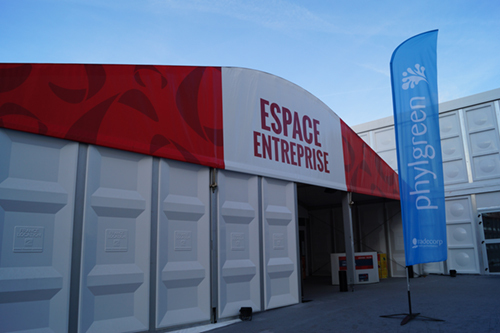 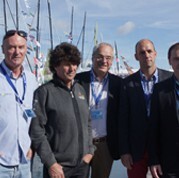 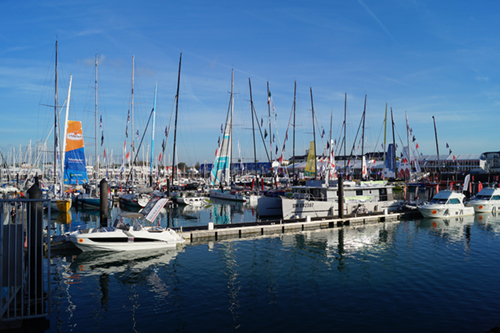 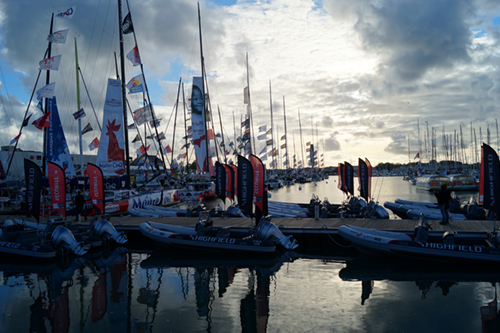 In line with the sponsorship of Jean Le Cam in the Vendée Globe, Tradecorp celebrates Phylgreen day in Vendée Global Village in Sables d’Olonne (France), the starting point of the race. 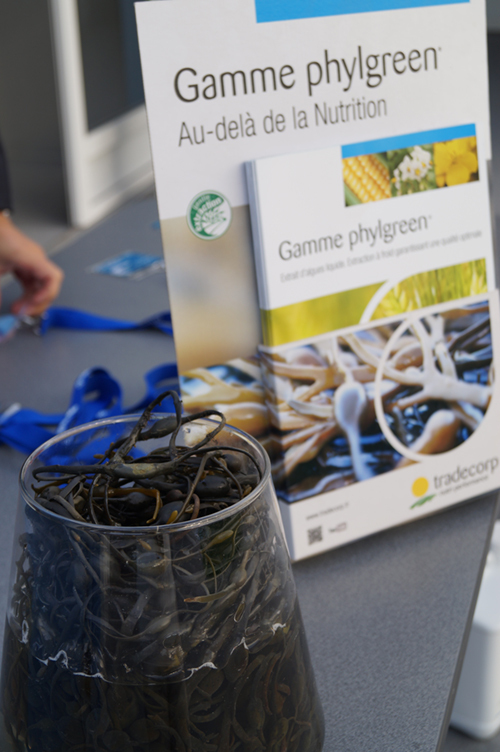 Phylgreen Day is one of the main activities in the launching of the Phylgreen range, our biostimulants range based in Ascophyllum nodosum seaweeds, in France. 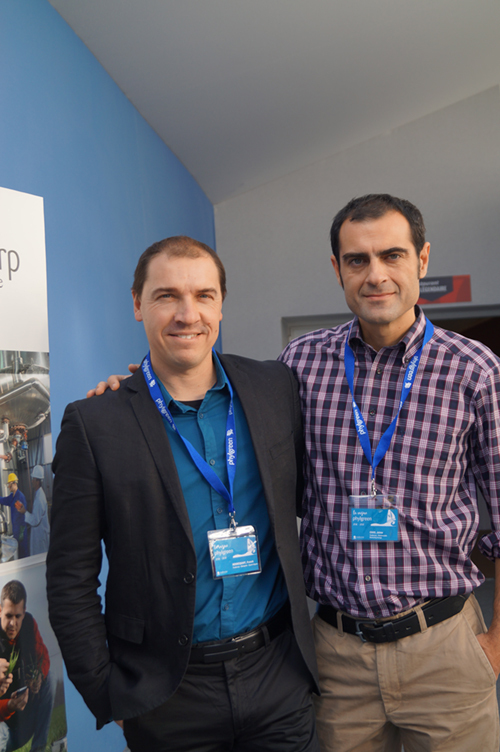 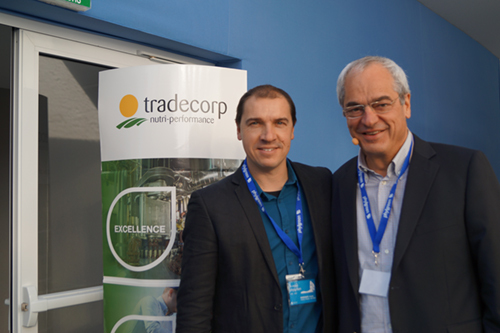 The event started with a presentation by Marc André, General Director of Tradecorp Europe, who welcomed all to the opening of the event by presenting the philosophy and history of Tradecorp and the Sapec Group. 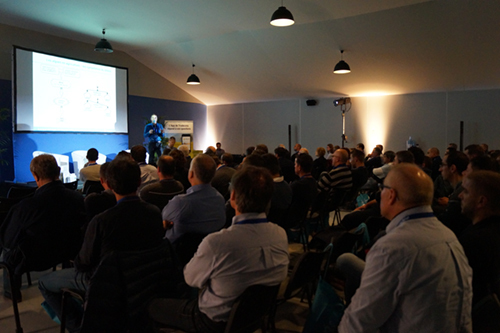 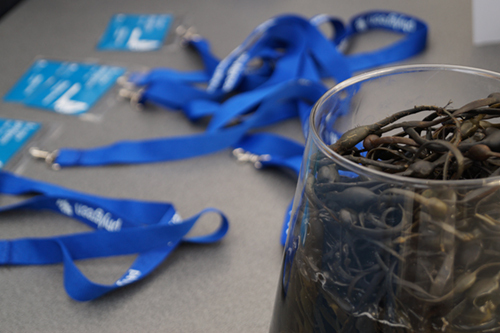 Phylgreen Day also featured a technical seminar about “Stress and Seaweeds in Agriculture,” given by Franck Hennequart, a graduate of the University of Caen (Normandy, France) in Marine Biology and Biotechnology and specialist in the assessment of marine resources. 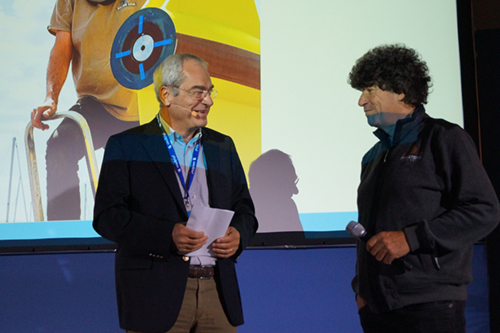 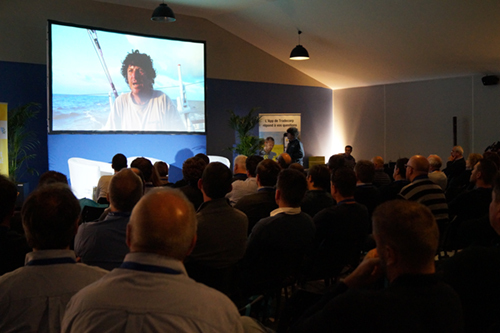 The participants also had the opportunity to get to know first hand the experiences of Jean Le Cam, who was present at the event telling his personal accounts in previous editions of the Vendée Globe and answering questions from those in attendance. 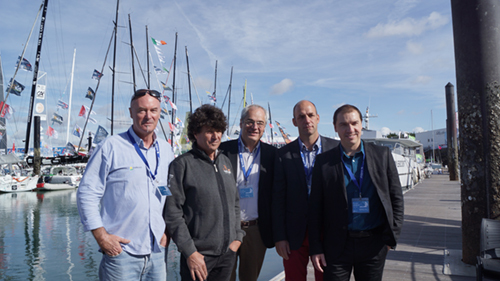 The day closed with a cocktail and a visit to the pier to see the IMOCA boats that will participate in the race starting this upcoming November 6th.